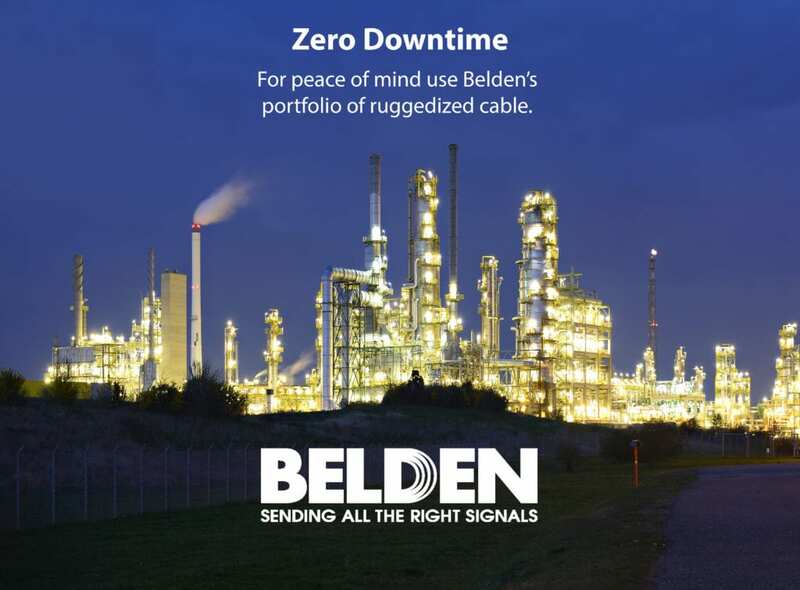 Belden offers a comprehensive line of industrial cabling, connectivity and networking devices, providing best-in-class communications solutions to fit your needs. We focus on applications and markets that are most in-demand including the Industrial, Enterprise and Broadcast markets. Our customers can rely on our products to outperform and outlast even in the most demanding conditions. To learn more about the Belden advantage, see featured products we offer below.